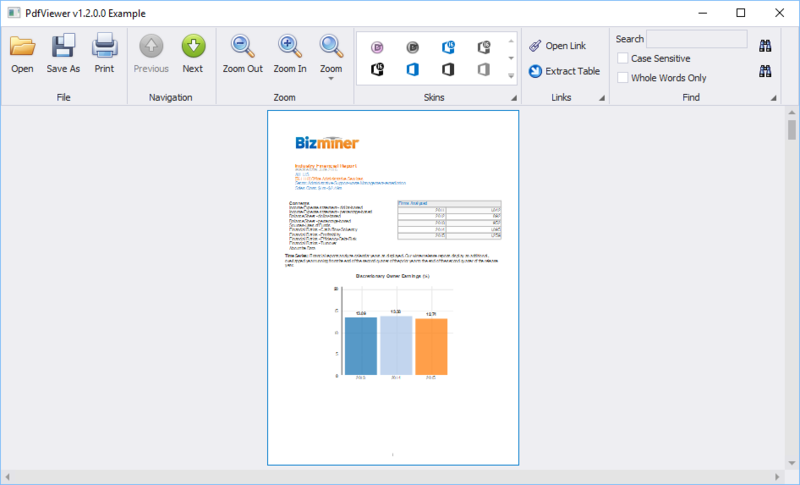 PdfViewer is a C# ActiveX User Control that you can embed in your APL+Win Forms. 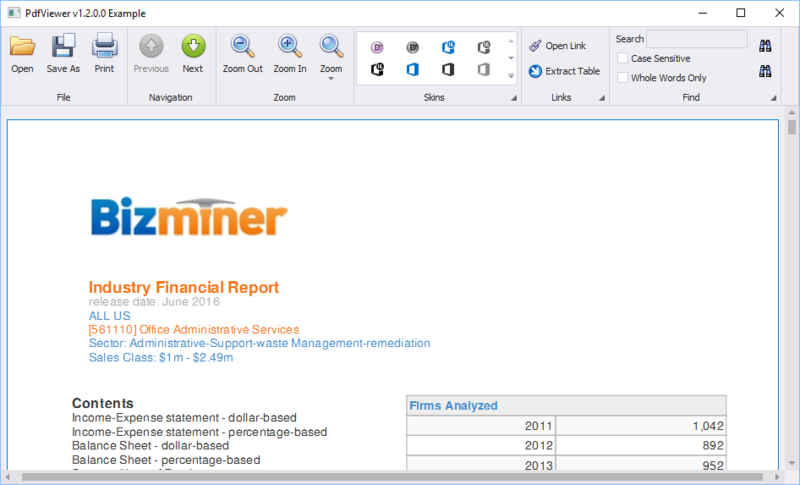 PdfViewer lets you display any PDF local or Web file in your APL+Win applications. 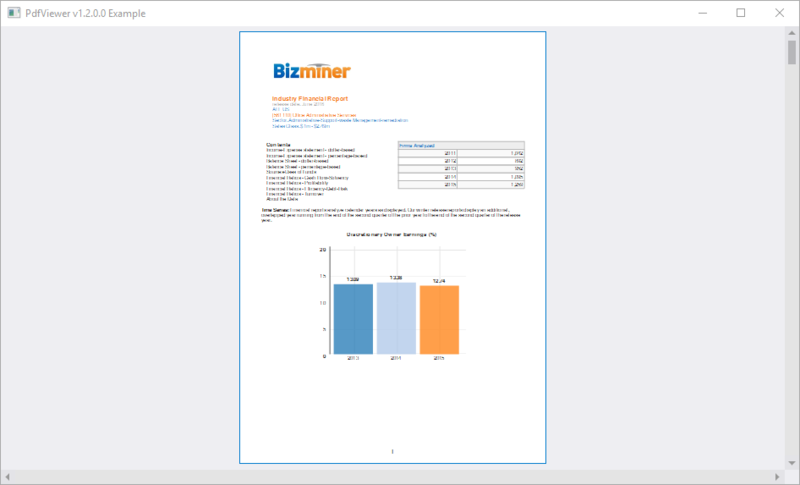 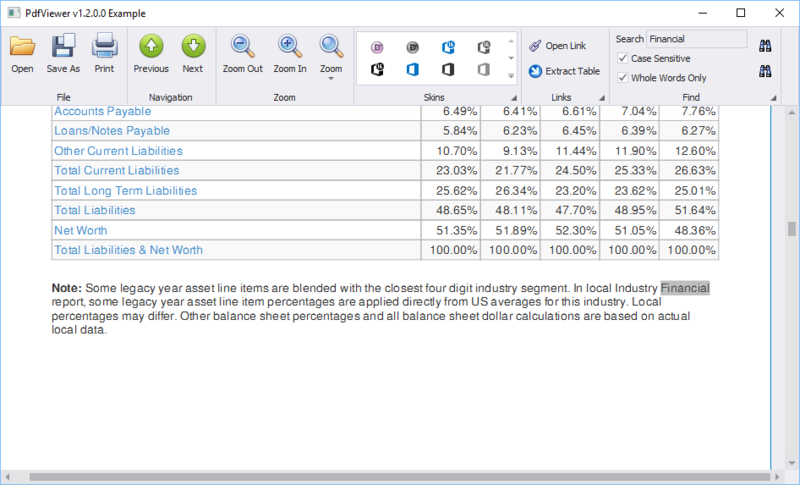 PdfViewer includes a comprehensive API to programmatically customize the PDF display and extract data from the PDF file to APL and/or Excel. 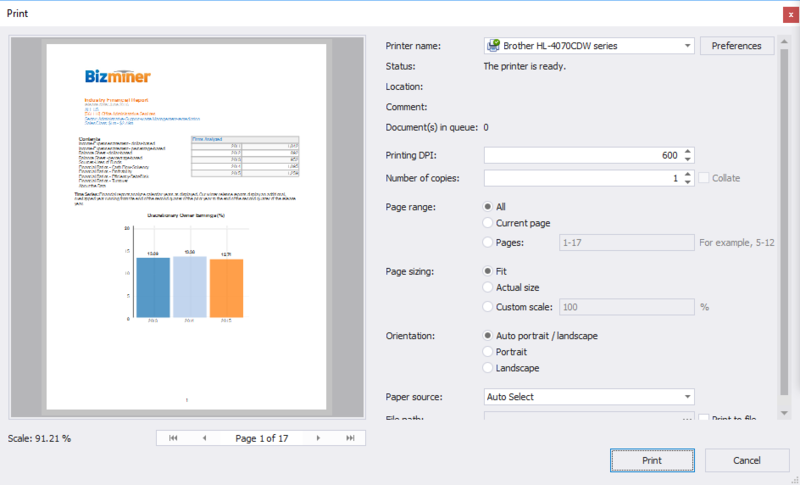 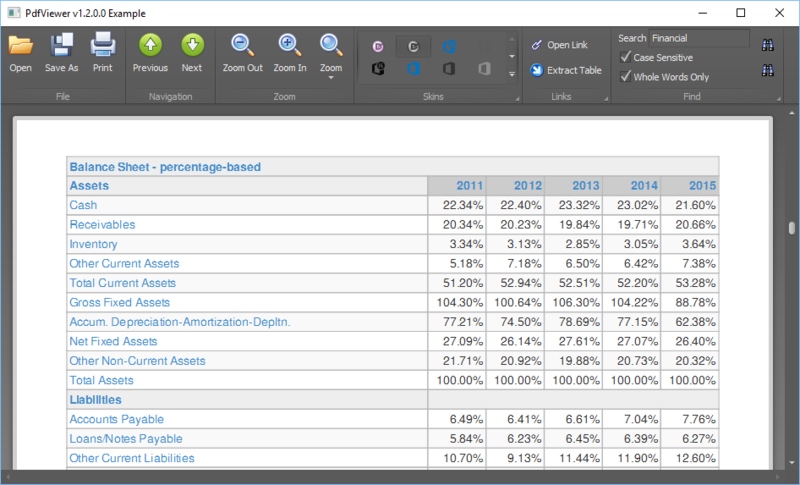 PdfViewer can be used interactively or through the PdfViewer ⎕wi API.